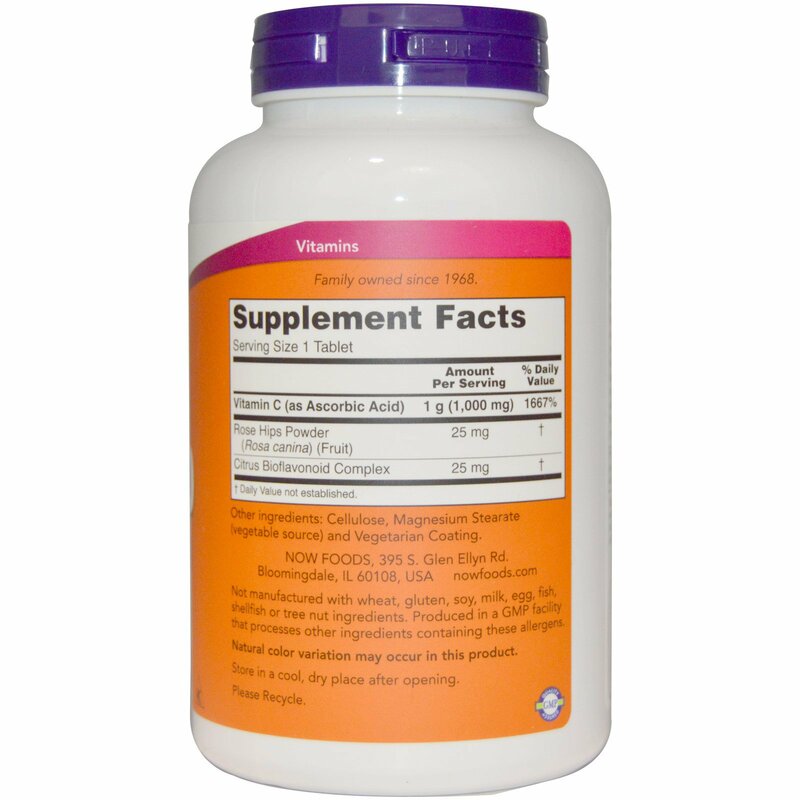 Vitamins C is a water soluble nutrient well known for its vital role in the immune system. Vitamin C is also necessary for the production of collagen (a structural protein in connective tissue) and is therefore important for skin, bone, and joint health. Vitamin C is needed for amino acid metabolism, neurotransmitter synthesis, and the utilization of many nutrients, such as folic acid and iron. It is also a highly effective antioxidant that can protect the body's cells and molecules from damage by free radicals and reactive oxygen molecules generated during normal metabolism and exposure to environmental stressors. 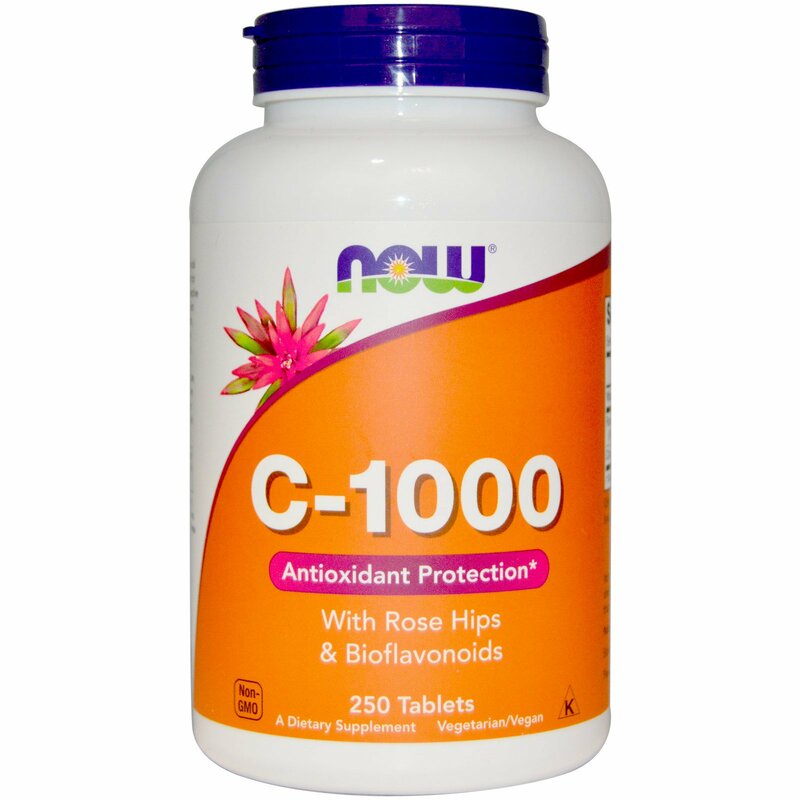 This unique blend includes Rose Hips and Bioflavonoids which work synergistically with Vitamin C.